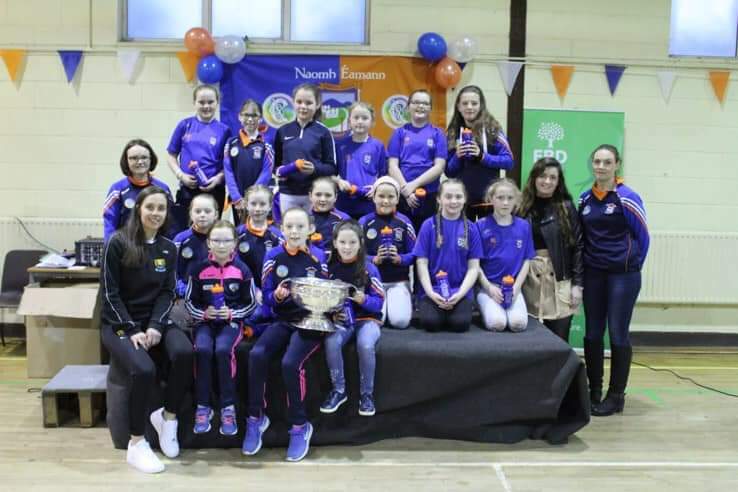 Naomh Éamann Camogie Club recently celebrated a fantastic sporting year with an Awards and Presentation Ceremony in the newly refurbished Castletown Community Centre. 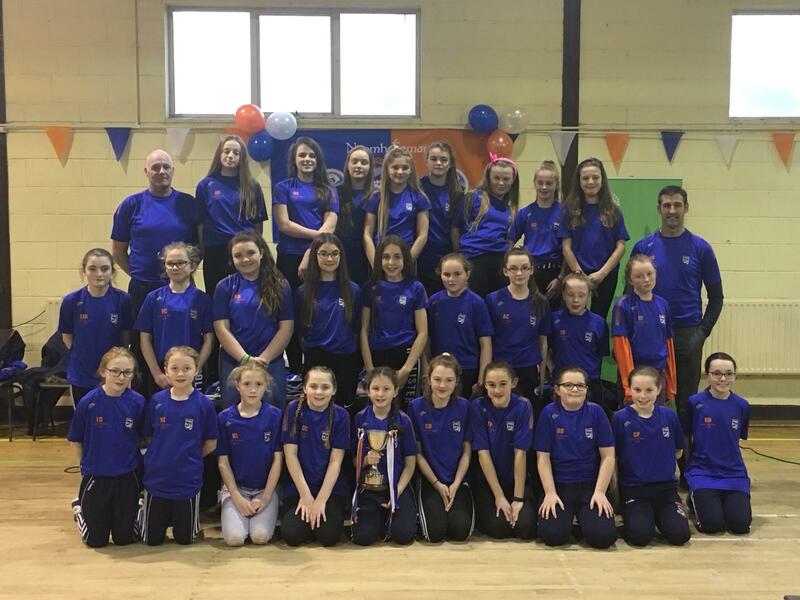 Naomh Éamann had much to celebrate, having secured both a Division A U-12 County championship and an U-14 Division B County championship to round off what was indeed a very successful year for this relatively new Club. Cork’s Julia White was there on the night to present the players with their medals and proved to be an exemplary role model for the girls, as she spoke about the importance of sport for Wellbeing and in particular, the benefits to be gained from committing to a sporting discipline from an early age. 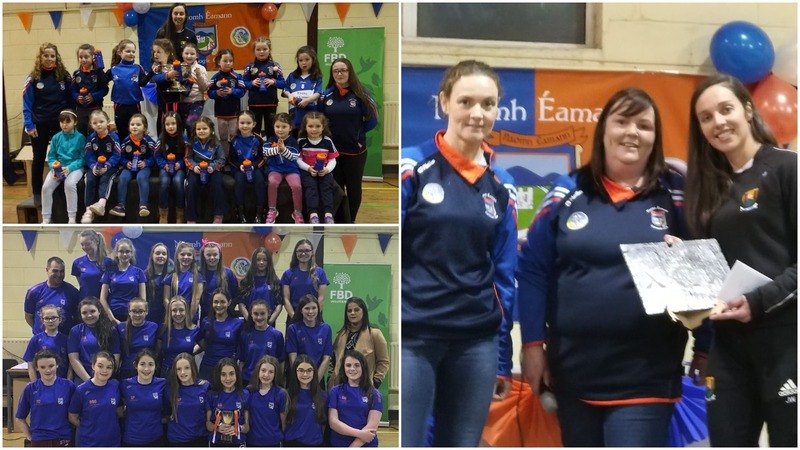 She also encouraged all present to continue to support the ‘Women in Sport’ campaign and was very encouraged by the enthusiasm evident on the night. 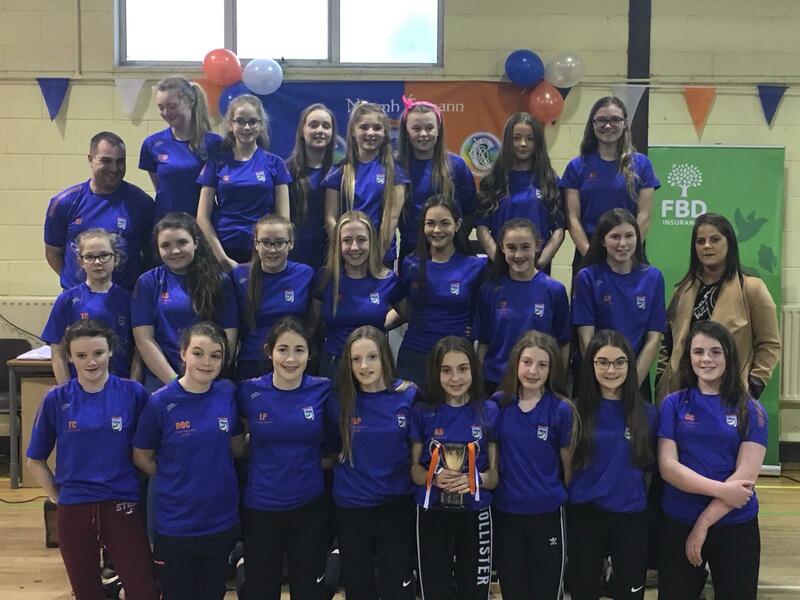 The Club is very lucky to have such talented managers and mentors on board to help develop and build on these girls skills. Each and every one brings their own unique stamp and experience to the Club and we even have some sporting stars in their own right, whose impressive careers more than qualify them for the job. 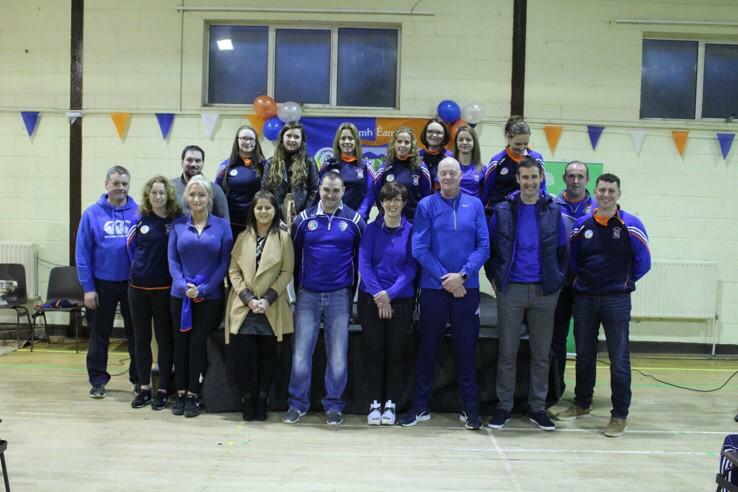 Former Laois Inter-County Hurler Paul Cuddy, present day Laois Goal-Keeper Laura Dunne, former All Ireland Football and Camogie winners Claire Lyons and Elaine O’Connor and Laois Camogie Volunteer of the Year Bernadette Whelan to name but a few, are just some of the Managers who ensure the girls learn from the best. 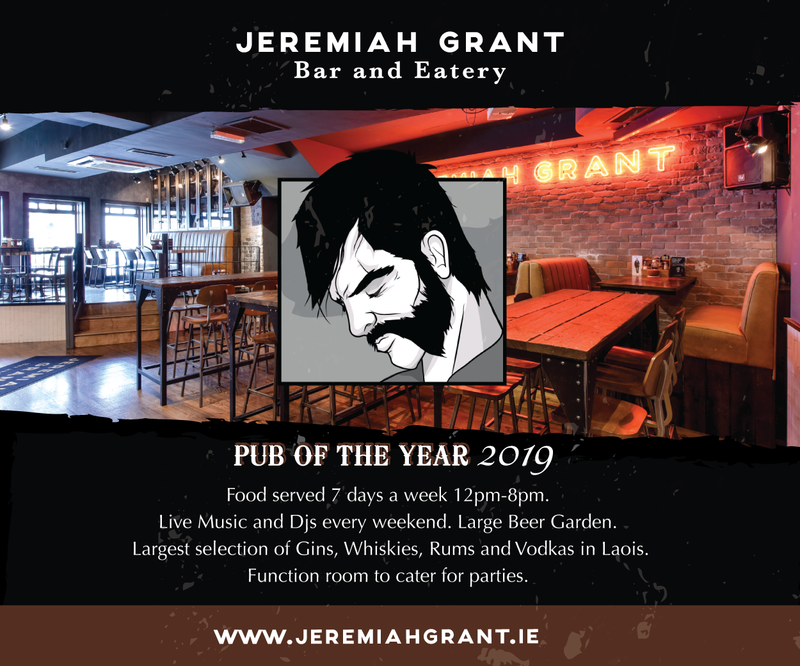 The Club has gone from strength to strength in recent years which the growing numbers can testify to. 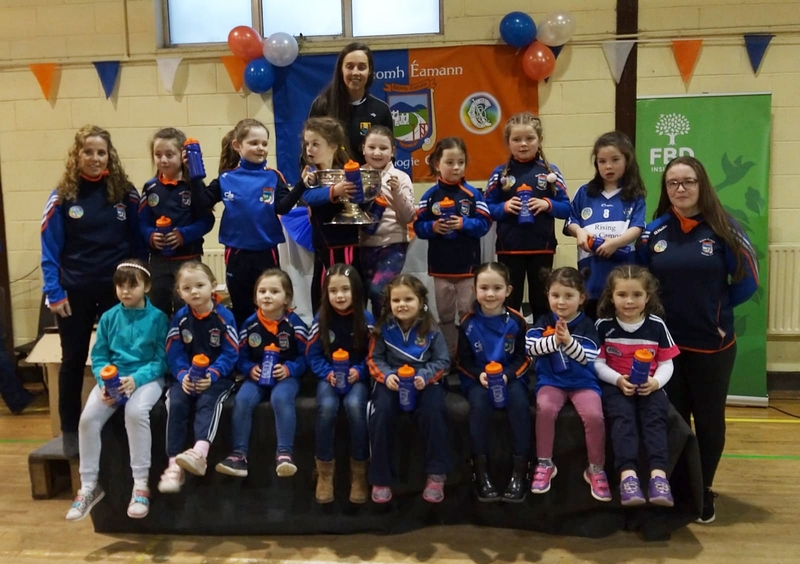 The underage groups, starting with our U-6s, were all present on the night to receive specially commissioned water bottles for use in the upcoming season. The U-6s, 8s and 10s competed at many Blitzes and proved their worth at the County Blitzes at the end of the year. With such a wealth of talent on show at all levels the future looks bright for this club and given the wealth of talent on show and the strength of the backroom team, managers and mentors, should continue to do so for quite some time to come. Please note: Registration for the Club is now being taken for the 2019 season from U6s born in 2014 right up to adult players. All skill levels and ages welcome. 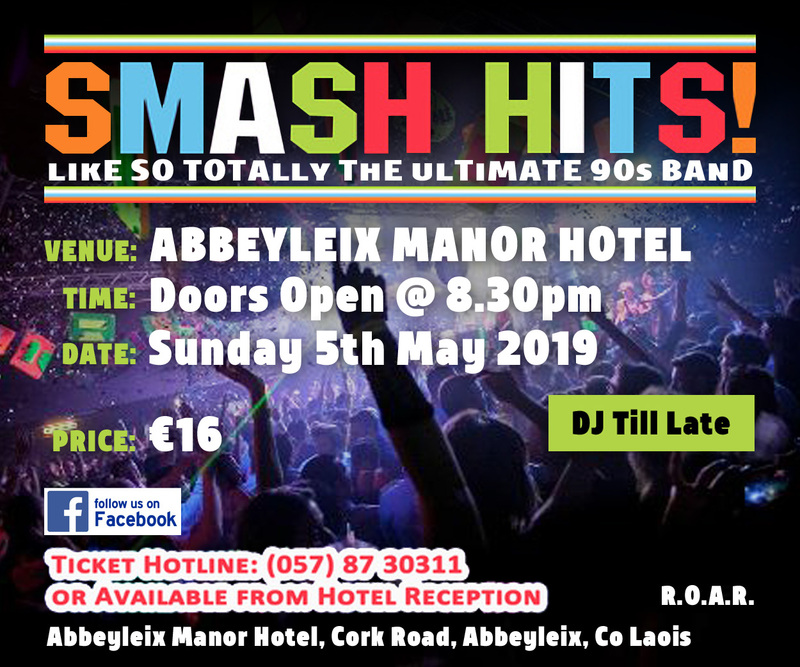 For more info please contact secretary.naomheamann.laois@camogie.ie or text/call 087 0905735. 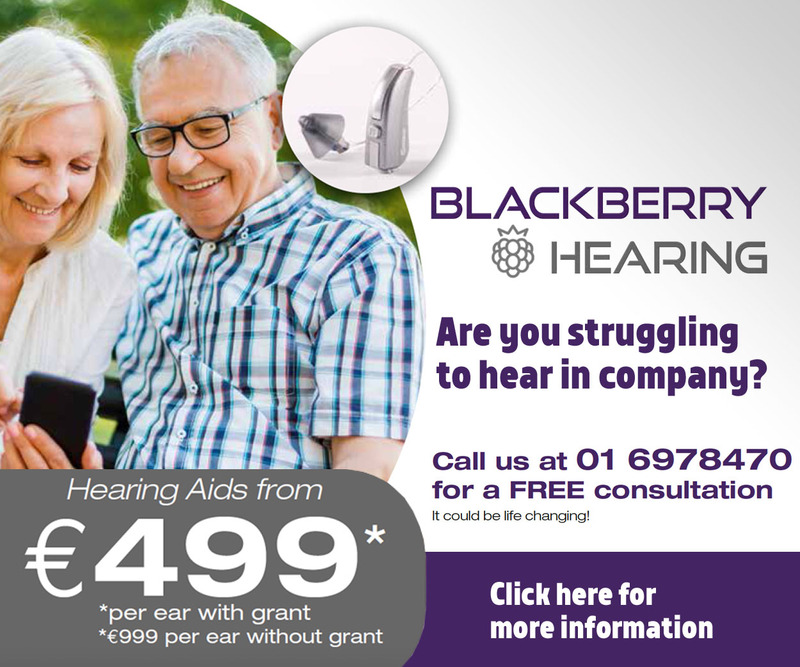 You can also contact us via the Naomh Eamann Facebook Page with any queries you may have. 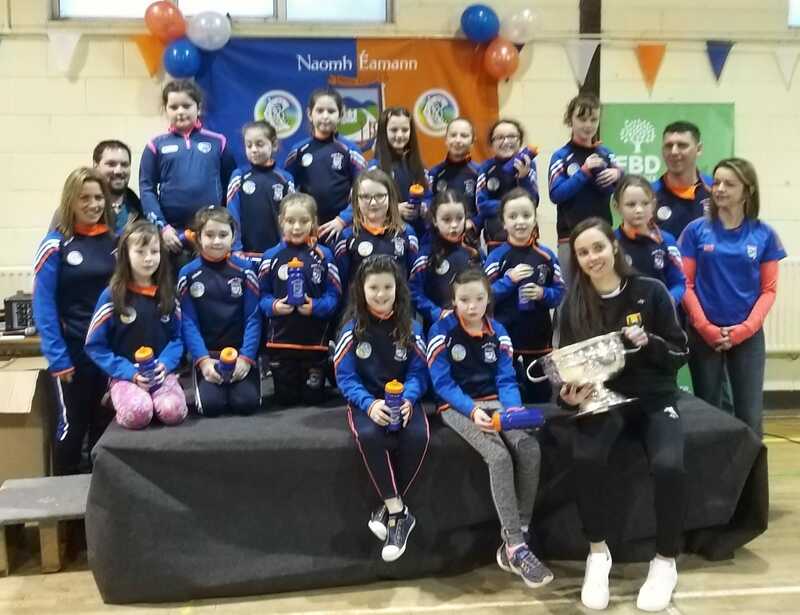 Managers and Mentors from R to L back Row Claire Lyons, Maria Cuddy, Sinead Peters, Elaine O’Connor, Lenora Lyons, Shauna Phelan, Chloe Cuddy, Sham Lyons. Front Row L to R Ray Phelan, Jack Peters, Paul Cuddy, Dan Phelan, Ber Whelan, Damien Fitzpatrick, Laura Dunne, Bronwyn Cuddy, Patricia Cuddy, John Lyons. 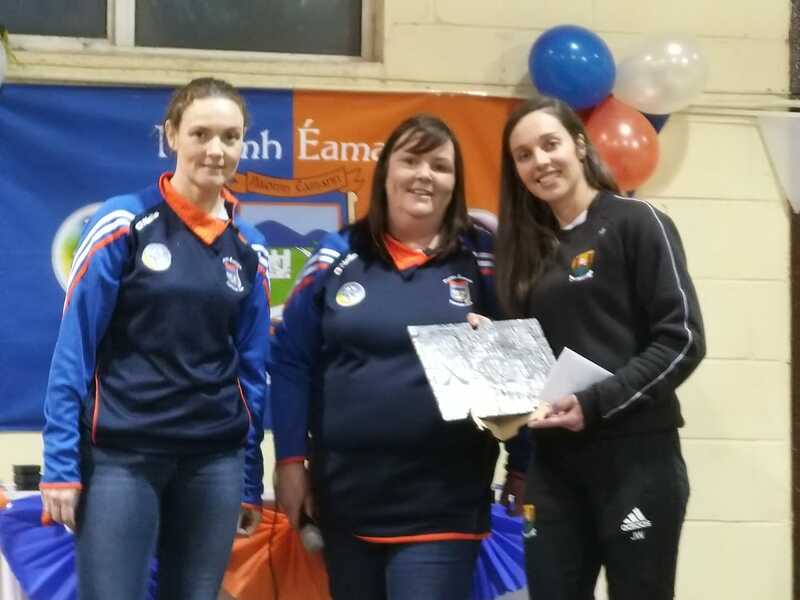 Cork’s Julia White is presented with a Plaque by Naomh Eamann Chairperson Nicola Kirwan and Vice-Chairperson Claire Lyons.